This story is part of the APTN News series Power Failure: The impacts of hydro dams on Northern Manitoba. Douglas Kitchekeesik points to the spot on the beach where he found the bones. It was late July, and he was out on the land at his family’s camp on Split Lake. It was the latest unsettling find on the shores of Split Lake by a member of Tataskweyak Cree Nation. For years their ancestors’ remains have been washing out along the banks of the once clean and bountiful lake in Treaty 5 territory, some dating back millennia. Split Lake is part of the Nelson River watershed and sits about 150 kilometres upstream from where the river empties into Hudson Bay. A couple weeks prior to Kitchekeesik’s find, more remains were discovered about a 15-minute boat ride away. They were about 1,900 years old, he says. Kitchekeesik has a calm demeanor and exudes a wisdom common among those who spend as much time on the land as he does. He’s one of only a handful of remaining fishermen who harvest from Split Lake. A few decades ago, prior to the wave of hydro development that dammed the Nelson River in multiple places and altered the local ecosystems, the Split Lake fishery was alive and well. But Kitchekeesik is hanging on to his people’s traditional ways, trying to preserve them or future generations. He sometimes brings community members, including youth, to his camp, where they speak Cree and learn how to live off the land. But working to preserve that way of life isn’t easy. A few winters back, Kitchekeesik’s cousin went through the ice and plunged into the frigid water beneath. “He was still alive when he got here, we pulled him out of the water,” he recalls, explaining he got his cousin back to the camp, where he died of hypothermia. Kitchekeesik attributes his cousin’s death to the “high water going up and down” due to the hydro dams upstream on the Nelson River. The Clean Environment Commission’s recent report on the cumulative effects of hydro development in the region describes a woman who showed up to the community hearing in Tataskweyak. She said prior to hydro development the people of her community “had everything they needed. Tataskweyak was hit doubly hard by hydro development in the 1970s. 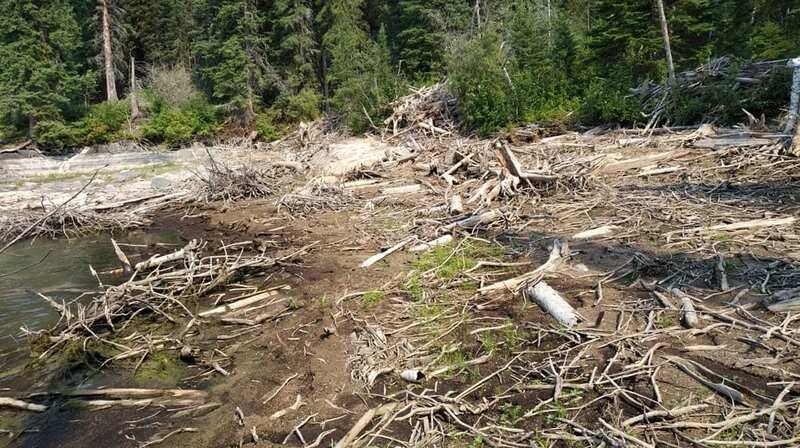 The Churchill River Diversion impacted the waters of the Burntwood River, which flow from the west into Split Lake. And the Lake Winnipeg Regulation altered the waters of the Nelson, which empties into Split Lake from the south. Several dams control the flow of waters that eventually make their way into Split Lake. Now, 60 kilometres downstream, another is being built. 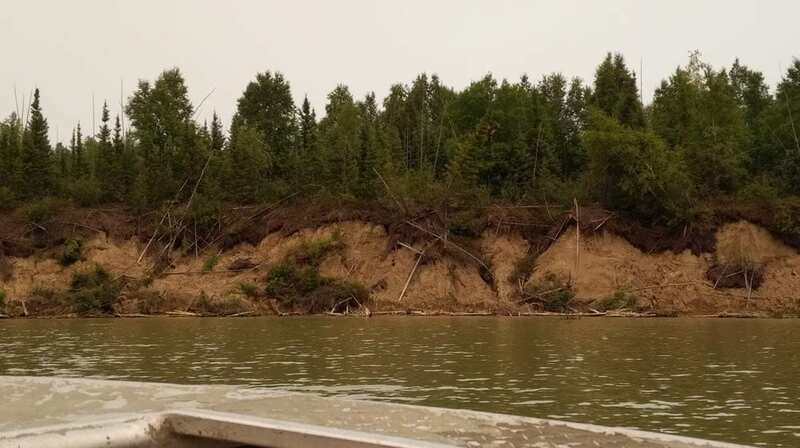 Kitchekeesik fears once the Keeyask dam is complete it will back water up into Split Lake and further erode the shorelines and impact the fisheries. Incidentally, Tataskweyak is a partner on the Keeyask project. After decades of destruction and dispossession at the hands of Manitoba Hydro, the crown utility has made First Nations whose lands stand to be impacted partners on the first two dams of the 21st century. Tataskweyak, Fox Lake, War Lake and York Factory are all partners on Keeyask, with a 25 per cent stake in the project. But Robert Spence, a band councillor, and until recently, one of the last remaining commercial fishermen harvesting from Split Lake, says his people’s traditional economy isn’t going to get any better. Spence says it’s been almost 50 years since Hydro built the Missi Falls dam, which controls the flow of water out of South Indian Lake into the Churchill River — “and South Indian still hasn’t recovered,” he says. “It’s still getting worse to this day. And he doesn’t have hope that being a partner on Keeyask will do much good for the community’s long term well-being. He points to a series of protests by members of his community in 2014, when they blockaded provincial route 280, a long dirt road that connects Tataskweyak and Fox Lake Cree Nations to the paved provincial highway system. 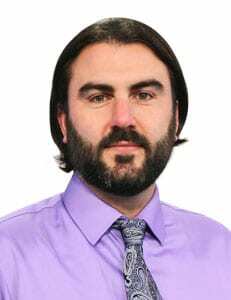 Heavy traffic to and from the Keeyask worksite had made the road impassable for community members, including patients who regularly needed to get to the hospital in Thompson for dialysis treatment and other medical needs, Spence explains. He says the Keeyask traffic was a “safety issue” for his community when large trucks would get stuck in the mud. Other times trucks would unload cargo in the middle of the road when they couldn’t pass due to the poor road conditions. In the end, the province agreed to repair the gravel road, but as partners on Keeyask, Tataskweyak would have to foot part of the bill. Spence says the council wasn’t made aware of this at the time. Meanwhile, as partners on the project, Tataskweyak members were promised good jobs. But reports of racism on the construction site and in the worker’s camp have repeatedly made their way back to the community, says band councillor Robert Garson. APTN News requested an interview with Manitoba Hydro for this series, but they declined. Instead, spokesperson Bruce Owen forwarded a statement that outlined a number of measures the utility has taken to “ensure all workers feel safe and welcomed at our project sites,” including “cross-cultural training” and a mandatory two-day cultural awareness workshop for supervisors and managers. The 695-megawatt Keeyask project was originally estimated to cost $6.5 billion, but the price tag has since risen to $8.7 and, according to some analysts, could reach $10 billion by the time construction is complete. O-Pipon-Na-Piwin Cree Nation at South Indian Lake was once a thriving community with one of the healthiest fisheries in the region. The Indigenous presence along the 100-mile long lake dates back 6,000 years. 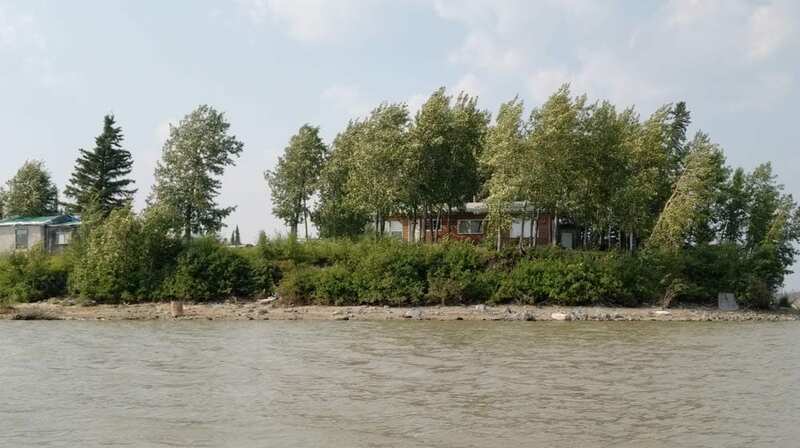 But by the late 1960s the community’s 500 residents who were living on a small island just off the lake’s north shore found themselves in the way of Manitoba Hydro’s master plan for development. The Churchill River Diversion (CRD) would raise water levels by 10 metres and transform the lake into a massive reservoir. To make way for CRD, the O-Pipon-Na-Piwin people were paid to burn their own houses down in a forced relocation off the island where they lived, onto the lake’s shore. 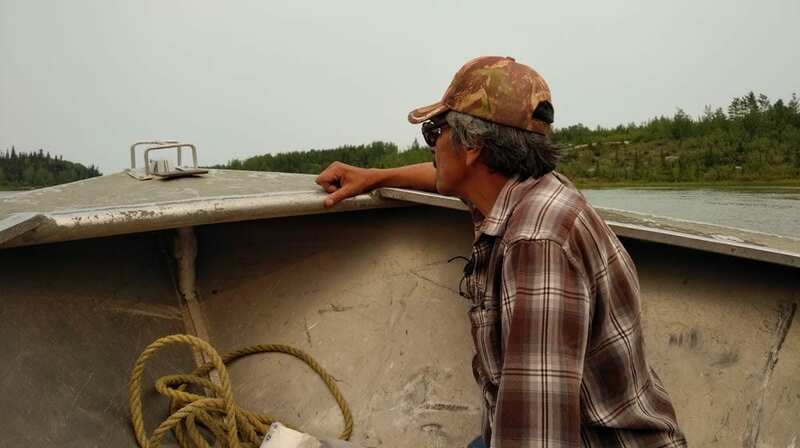 “In some instances, the RCMP had to come in and take the people out, ‘cause they didn’t wanna move,” recalls Steve Ducharme, a fisherman and former community leader who is helping lead the Wa Ni Ska Tan members on a tour of the lake. O-Pipon-Na-Piwin Elder and educator Hilda Dysart has lived in South Indian Lake her entire life. She says South Indian Lake “was once a self-sufficient community prior to the flood,” adding there was a total of “three people on social assistance” before the Churchill River Diversion. She estimates 95 per cent of the people now rely on social assistance. The flooding “made a drastic change,” she says, adding her people “have a lot of social problems, which we didn’t have before. Kulchyski says while assimilation of Cree in Treaty 5 territory may not have been an explicit goal of hydro development, the government and Manitoba Hydro were aware it was certainly a consequence. “The intention was to make money, basically, but one of the elements of hydro development, and any development really, is it impedes the ability of people to make a land-based living,” he says. With residential schools, the Cree were subjected to “government policies that are specifically designed to—through education and everything they’re doing—assimilate Aboriginal people. Kulchyski says today Manitoba Hydro could be “doing a lot more to support traditional culture in the communities” as a mitigation of its ongoing damming of rivers. Most of the agreements Hydro has signed with First Nations in the region include monetary compensation to fishers and trappers whose activities are impacted. But that type of compensation is missing the point, Kulchyski says. “Hydro thinks its impacts are wrecking nets, and it’s compensating people for [lost or damaged] fish nets,” he says. Intentional or not in 2018, the perceived necessity of assimilating Cree to facilitate hydro development on their lands has long existed. A 1967 report from a group of University of Manitoba researchers who were commissioned to study the South Indian Lake and report back to Manitoba Hydro and the government advised against flooding the lake. 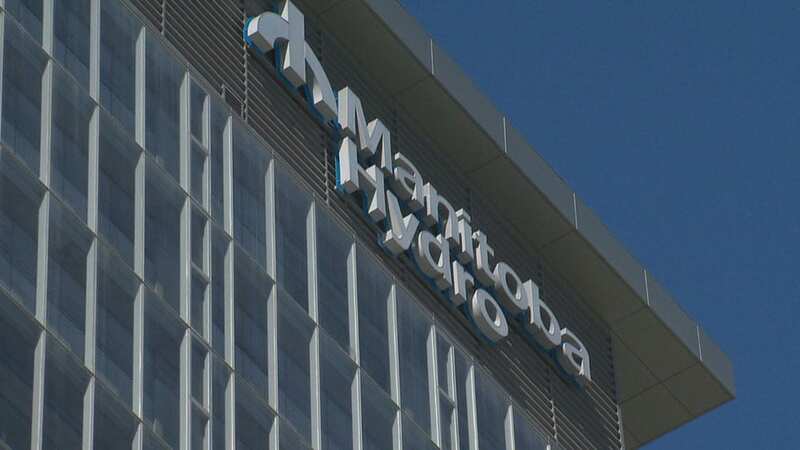 Manitoba Hydro Chair Donald Stephens rejected the report and ultimately worked with the province to determine an amount of monetary compensation they felt was adequate. A few months later, in May 1967, another report was released, this one by a the law firm Ginkel and Associates. 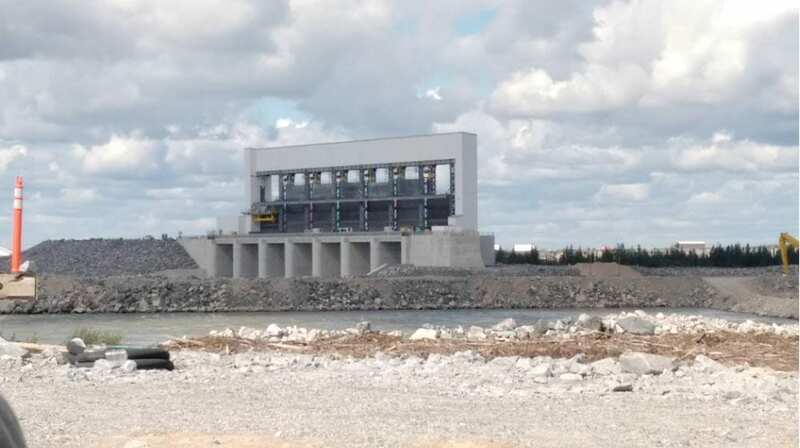 It was commissioned by the Manitoba Development Authority to produce an “exhaustive examination of the settlement and the problems at South Indian Lake,” according to a report on the Clean Environment Commission’s website outlining the history of hydro development in Manitoba. The report concluded that flooding South Indian Lake would “move forward in time the breakup of this community and way of life,” and help them to make a “substantial contribution” to Manitoba’s growing economy. APTN requested an interview with Manitoba’s Minister of Indigenous and Northern Relations, Eileen Clarke, but she declined. Ducharme, standing on the shore of South Indian Lake, says “the Manitoba government and Manitoba Hydro have succeeded [in] what the church and the federal government have been unable to do for the last 500 years. And that is the total economic, cultural and social genocide of our people. Powerful article, I am from Cross Lake Manitoba and can attest to the impact of the fluctuating water levels throughout the years; it has a definite impact on the communities way of life and makes it harder to pass down that knowledge as the land is always changing. The people have become dwpendant in social assistance and having the community clean up the shorelines is just a slap in the face. I haven’t ever in all my life seen the water this low here in Cross Lake, i feel deep sorrow whenever I look at the water. Thank you for this article, people need to see how Hydro does not care about indigenous people.